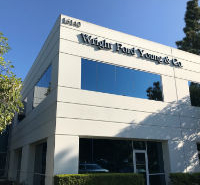 Wright Ford Young & Co. has been carefully crafted to support the growth needs of closely held companies, family business owners, and high net worth individuals. 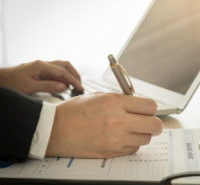 When was the last time you heard from your CPA? 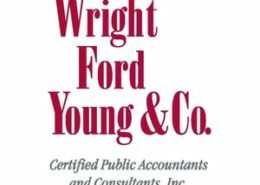 We at Wright Ford Young & Co. regularly communicate with our clients to help them set goals and stay on the path to success. 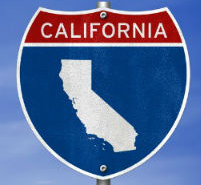 That unparalleled communication, together with financial expertise and proactive business problem-solving, is why we’re starting our fifth decade as one of the largest CPA firms based in Orange County. Wright Ford Young & Co. is a proud member of MGI North America, the regional member of MGI Worldwide. MGI is one of the world’s top 20 global networks of accounting firms, with over 260 offices in over 80 countries. Since 1947, MGI has been bringing people and businesses together across borders. As a member of MGI North America, WFY has the advantage of working with an organization that combines the partners, staff, and industry and service expertise similar to that of Top 50 firms, offering our clients over 40 types of services in more than 40 industries.